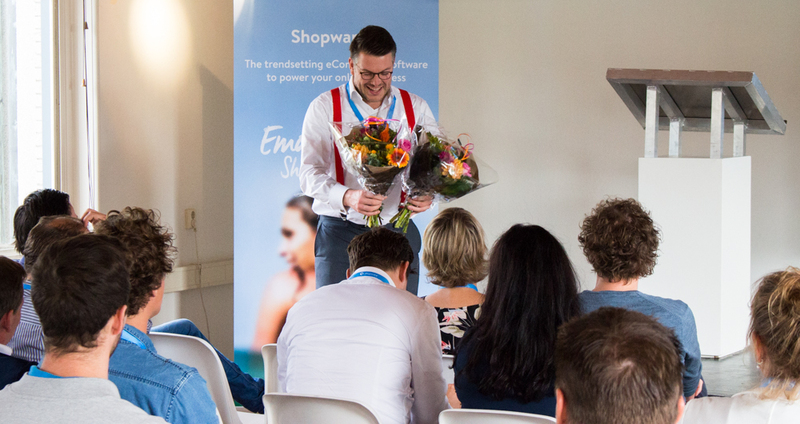 As one of the most accessible eCommerce platforms on the market, we can be found at a number of events across Europe – and last week’s tour landed us in Utrecht, the Netherlands for the first-ever “Get Emotional” event. 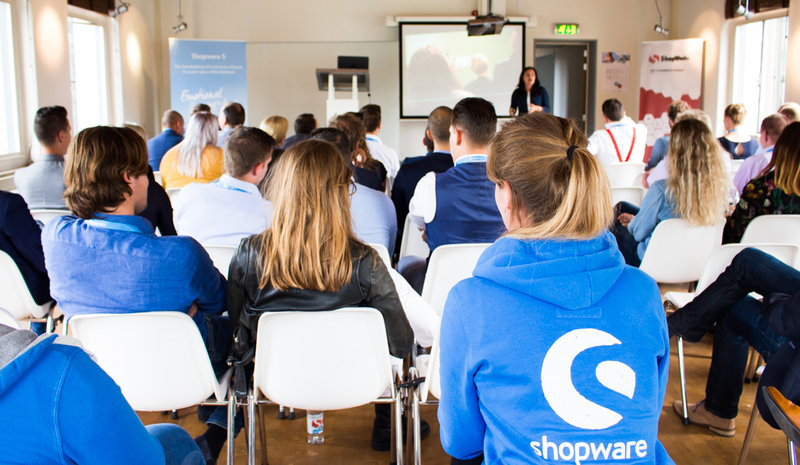 Organised by Shopware Solution Partner, ShopWorks, the event connected retailers, technology providers and enthusiasts under one common objective: to discover the inspirational side of eCommerce. 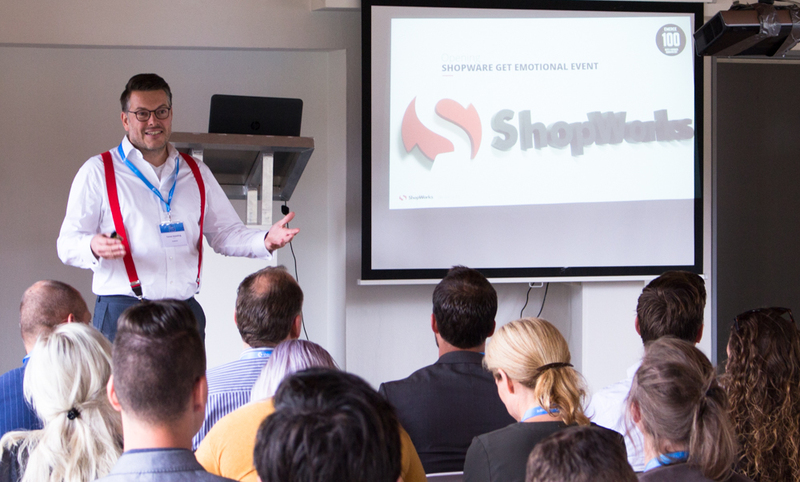 True to the theme of the day, Patrick Büngener, Shopware’s new Manager Sales & Relations for the Dutch market, led the event with a presentation on the exclusive Shopware features designed to create more emotional shopping environments, which included an in-depth look into Shopping Worlds, Product Streams and more. The event also featured an up-close look into ShopWorks’s project with Keune Hair Cosmetics, who makes model use of Shopware for their B2B shop. 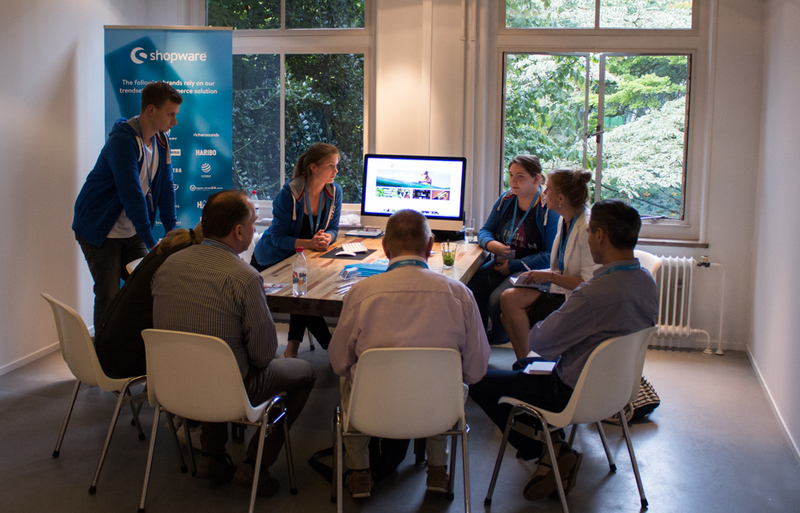 Demonstrating how Shopware’s ecosystem can serve modern online projects, a number of partners – from hosting and payment to marketing and fulfilment – were on board to share their specialised experience. 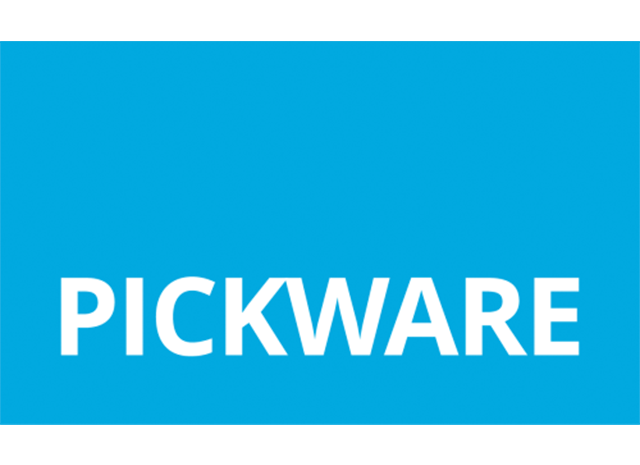 Pickware - the team behind Shopware's integrated ERP - presented their new PostNL Adapter, which can now be used to connect your Shopware shop with PostNL. 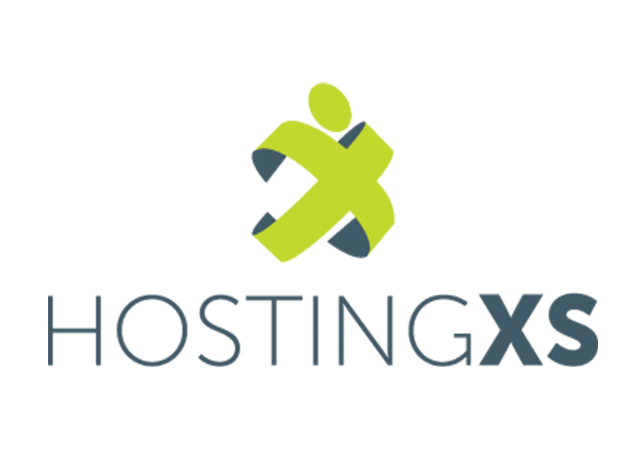 The plugin is now available for download. 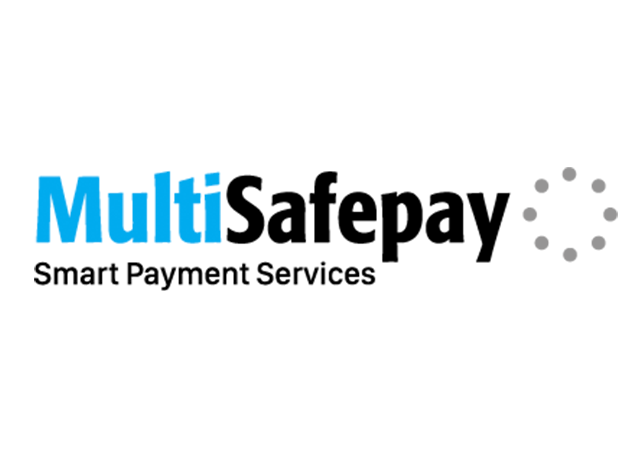 The event served as the perfect opportunity to connect merchants with the robust technologies available to support their business needs. 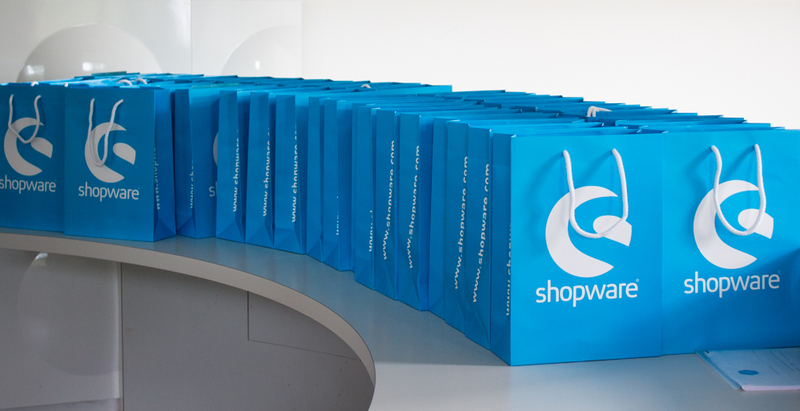 Eager to learn how Shopware and the connected technologies can serve your business? 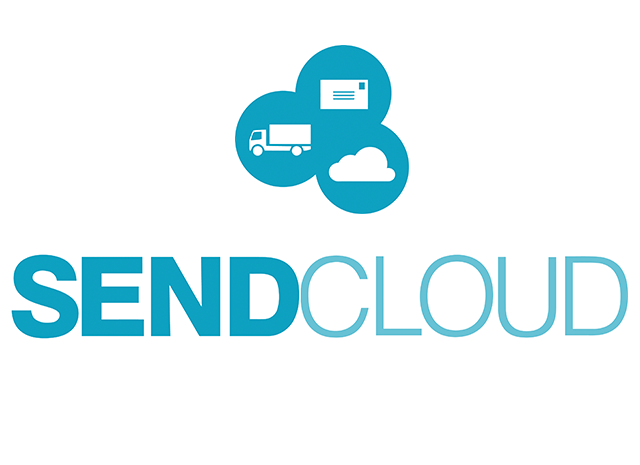 Get in touch now - we would be happy to offer you an individual demo or speak with you personally about your project goals.